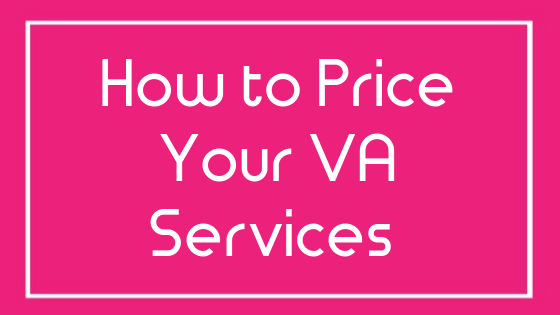 If you’re a Virtual Assistant who only charges by the hour then there’s a limit to how much money you’ll ever be able to make because there’s only so many billable hours in a day. But if you start to look beyond the hourly rate business model, you can earn WAY more than you do now – and without working more hours. 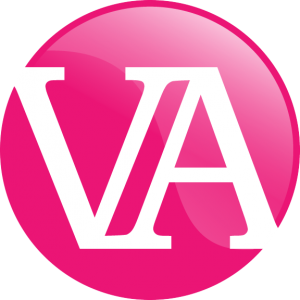 The biggest mistakes I see VAs making are not having a high enough hourly rate, not knowing how retainers work and how to move clients on to them, rolling over hours, not understanding how to package up their services in order to break through the hourly rate income ceiling, not charging enough for any packages they have created, and not having the confidence to charge for their hard-earned skills. Money is not a dirty word and you’re not ‘being greedy’ by wanting to earn more of it. I see so many of you undercharging for your services and I want to put a stop to it by leading you to this comprehensive (and freakin’ awesome, let’s be honest here) course to show you all the things you can do to earn more money without working more hours. Estimated Time: Totally up to you!